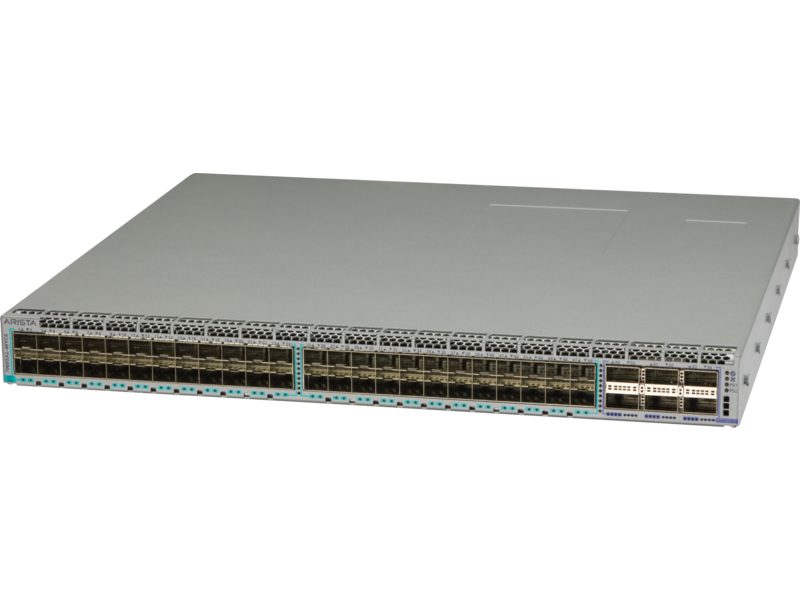 - The high-density wirespeed 40GbE and 100GbE offer latency as low as 450 ns port to port. - Quad 10GbE or 25GbE modes. - 50 GbE mode for high-bandwidth storage and compute applications.